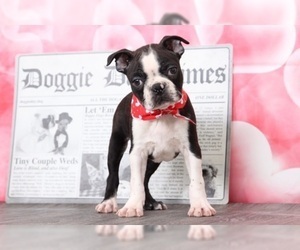 Meet Paz, Boston Terrier Dog For Adoption in Chicago IL Paz is a senior Boston Terrier for adoption to a very loving home in or near Chicago IL. 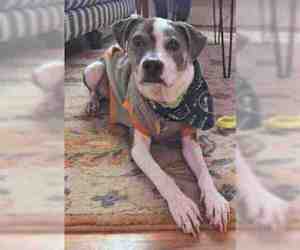 This very special Dog is 11 years old and weighs 32 pounds. 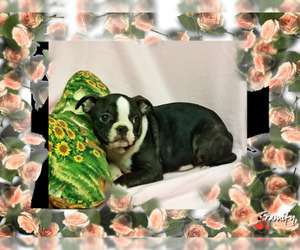 Boston Terriers are one of the most popular breeds for companion dogs because of their friendly nature, for the right home, Paz could be a ray of sunshine. 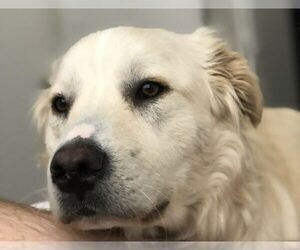 Paz is being checked out for Cushing's disease, which could mean some medicine that he takes each day, but otherwise, Paz is a happy healthy, entertaining dog to have around. He just needs more people-time. 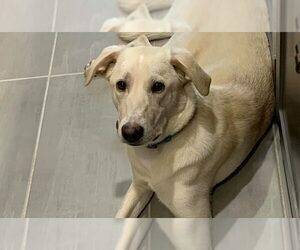 Paz is being placed for adoption by owner because of a busy schedule with jobs and kids, Paz is not getting the time, attention or care that he needs or deserves. 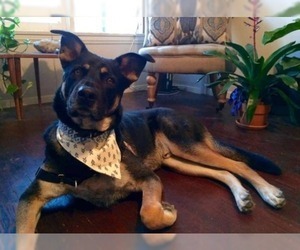 They would love to find someone who can give Paz lots of love and attention. He would be great with a retired couple who have lots of time during the day to spend with him. The owners want Paz to have much more social time and be able to find a family that may be able to give extra attention if he goes on meds. 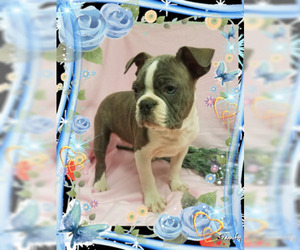 There is a $100 adoption/rehoming fee. Supplies and veterinary records will be included. Questions About Paz? 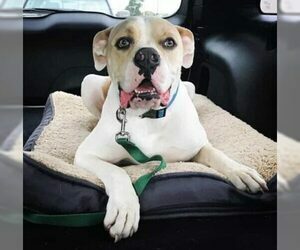 Contact our Chicago dog rehoming team today. Text “Paz” to (888) 833-2128 or email Pazdog-lover.us. We look forward to hearing from you. 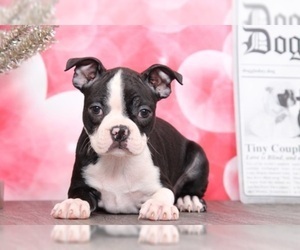 Overview: The Boston Terrier has a great personality. He's suitable for both city and country living, as long as he is well-loved and well cared for. This breed is very intelligent and makes quite a good watchdog. Coat: Short, smooth, bright and fine. 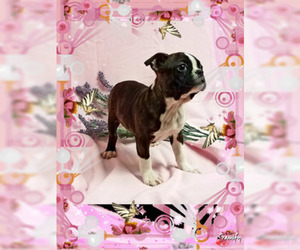 Character: Boston Terriers are intelligent, enthusiastic, affectionate, and playful. Temperament: This breed gets along well with children and also with other pets (including dogs). 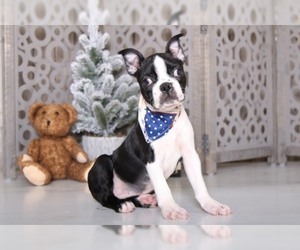 Care: The Boston Terrier requires minimal grooming. Occasional brushing should be enough. 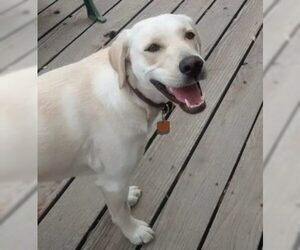 Training: This breed learns very fast and is sensitive to its owner's voice. 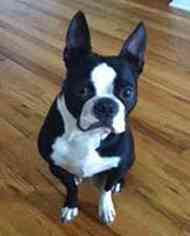 Activity: Boston Terriers love to run and play, whether inside or outside. He doesn't really need long walks. 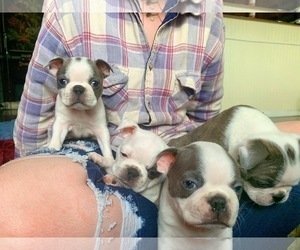 Health Issue: This breed may have breathing problems. 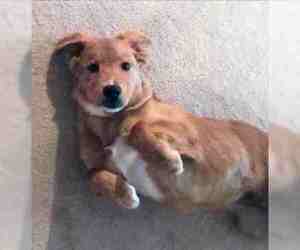 Their pelvis is narrow, so whelping can be difficult. 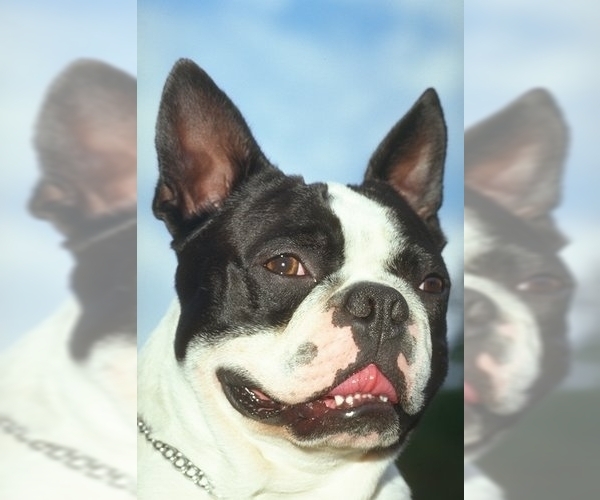 They commonly have heart and skin tumors and their prominent eyes are prone to injury.